Our latest store on Snapdeal will help us reach more such customers and offer excellent choice, value and service that customers expect from Microsoft stores. Another key aspect of Microsoft’s new online outlet is that it put a lot of new offers on the table. India users can now easily purchase a wide array of Microsoft products and devices online. This extends beyond Lumia smartphones and also includes tablets, laptops and software packages. The wide selection of goods also comes with an added guarantee for quality and customer support, seeing how in is an official outlet. 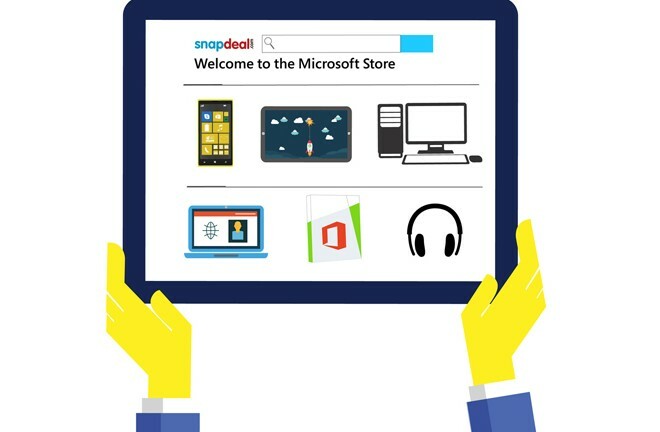 The store is live now at microsoft.snapdeal.com and is already buzzling with tech. We can only assume that the new store will also adopt current Microsoft marketing techniques, so, users can expect special offers and promotions in the future as well.